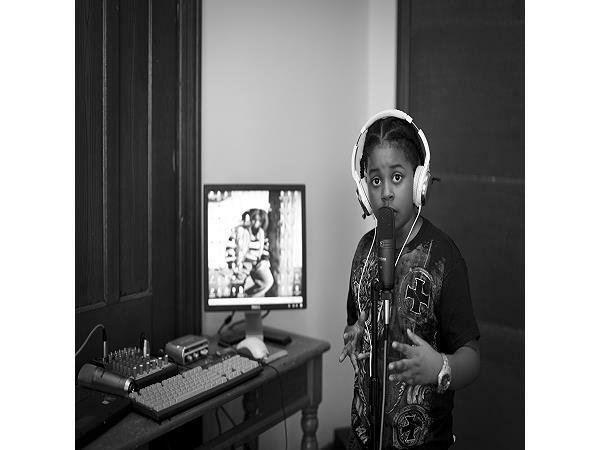 JERUSALEM IS A SEVEN YR OLD ARTIST SIGNED TO INDIE LABEL S.M.G (SCARFELLA MUSIC GROUP). HIS CURRENT SINGLE OUT ENTITLED ( ITS RAINING) IS GIVEN THE YOUNG ARTIST SOME SERIOUS BUZZ. HE IS ALSO SET TO SIGN A DIGITAL DISTRIBUTION DEAL WITH (ING/UNIVERSAL). NOT BAD FOR AN ARTIST ONLY SEVEN YRS OLD. BESIDES RECORDING, JERUSALEM IS STILL AN A STUDENT IN SCHOOL. HE IS INTO MARTIAL ARTS, FOOTBALL, AND BASKETBALL, BUT HIS FRIST LOVE IS RHYMIN. HE OFTEN SPENDS HOUR AFTER HOUR IN HIS ROOM RHYMIN. THE YOUNG ARTIST HAS BEEN ON STAGES THROUGHOUT DIFFERENT CITIES PERFECTING HIS CRAFT WIT HIS S.M.G TEAM. JU JU AS HE IS CALLED BY THOSE CLOSE TO HIM IN HIS CAMP IS A PERFECTIONIST AT RECORDING AND HIS LYRICS. 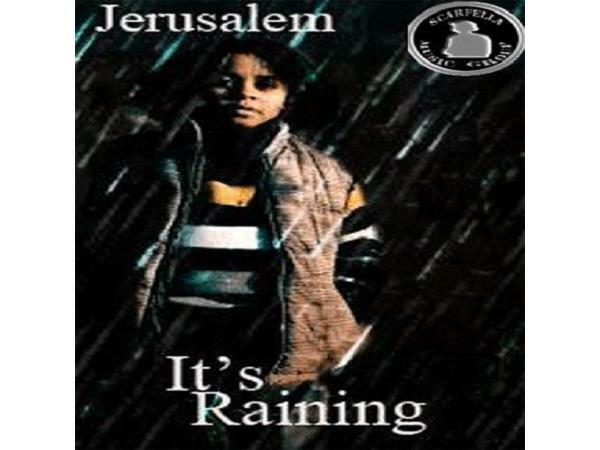 YOU CAN HEAR JERUSALEM'S MUSIC AND INTERVIEWS ON INTERNET STATIONS LIKE WAIR (THE CARMEL LOVE SHOW); THE TALK TO CITY RADIO SHOW; AND HEETSEEKERS RADIO WITH DJ K-SKI OUT OF VA. (WHO IS ALSO INVOLVED IN THE YOUNG ARTISTS' CAREER). WITH A STRONG MARKETING TEAM BEHIND HIM AND HIS PENDING DIGITAL DEAL THROUGH , SMG/ING/UNIVERSAL, THE YOUNG ARTIST IS READY TO TAKE THE WORLD BY STORM.